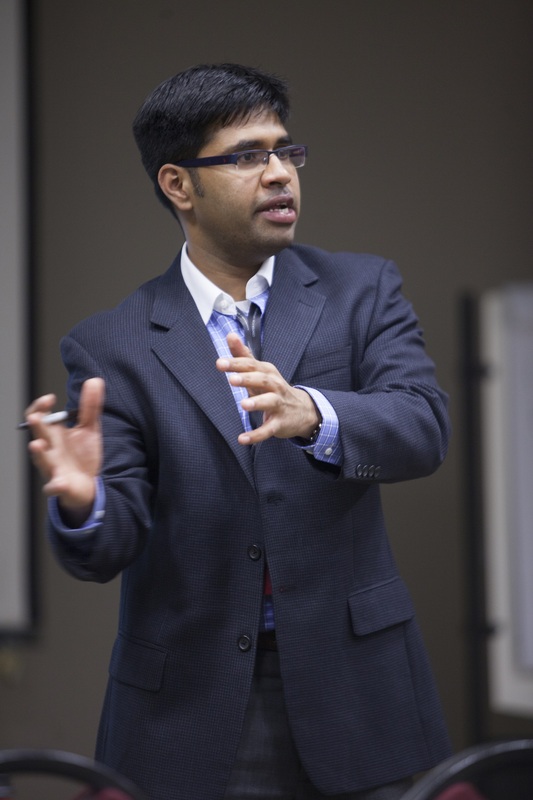 Dr. Aravind Chandrasekaran is an Associate Professor in Management Sciences at the Fisher College of Business, The Ohio State University. He received his PhD in Operations and Management Sciences from the University of Minnesota. Dr. Chandrasekaran’s research investigates innovation, learning and knowledge creation issues in a variety of areas including high-tech R&D, manufacturing and health-care delivery. 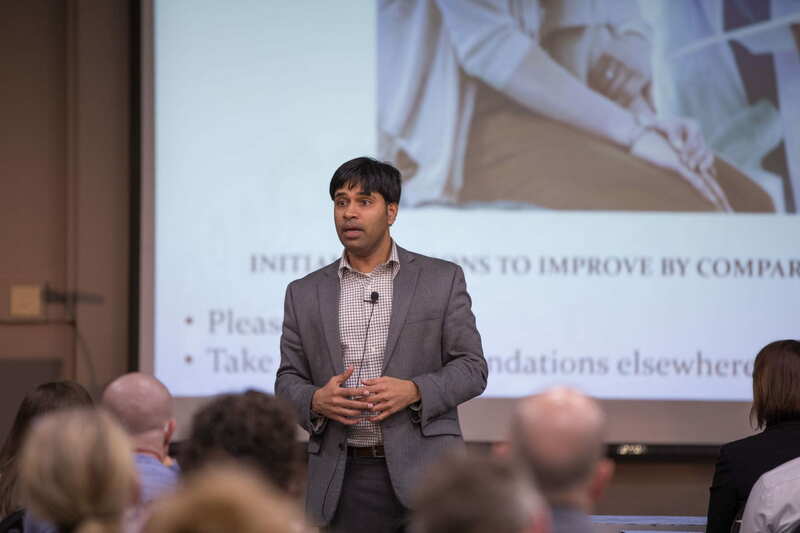 In recent years, he has begun to study the challenges involved in developing patient-centric healthcare models by working with several physician and nursing leaders. His work has been published or forthcoming in Management Science, Manufacturing & Service Operations Management (MSOM), Information Systems Research, Journal of Operations Management, Production and Operations Management and Harvard Business Review. He currently teaches the MBA core class on operations management for the full-time and Working Professionals and an elective on Innovation. He was selected as the 2017 Poets and Quants Best 40-Under-40 Business School Professor, 2013 Carol J. Latta Emerging Leadership Award for Outstanding Early Career Scholar by the Decision Sciences Institute, Pace Setters Award for Research (2015) & Teaching (2013) awarded by the Fisher College of Business. He has presented his research with several organizations including 3M, Motorola, Medtronic, Cleveland Clinic, Mayo Clinic, The Ohio State University Wexner Medical Center and University of California-Irvine Hospitals.